Learning from previous Clubman mistakes. 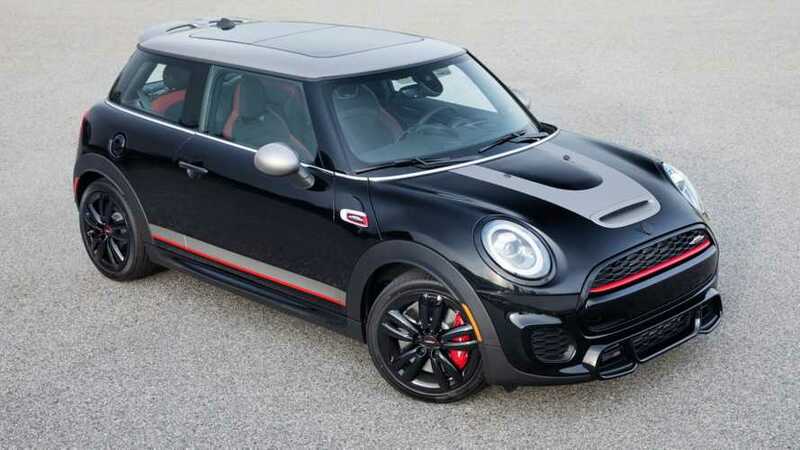 MINI has owned up to getting it wrong with the previous Clubman. A curious layout had two and a half passenger doors that forced too many big compromises. 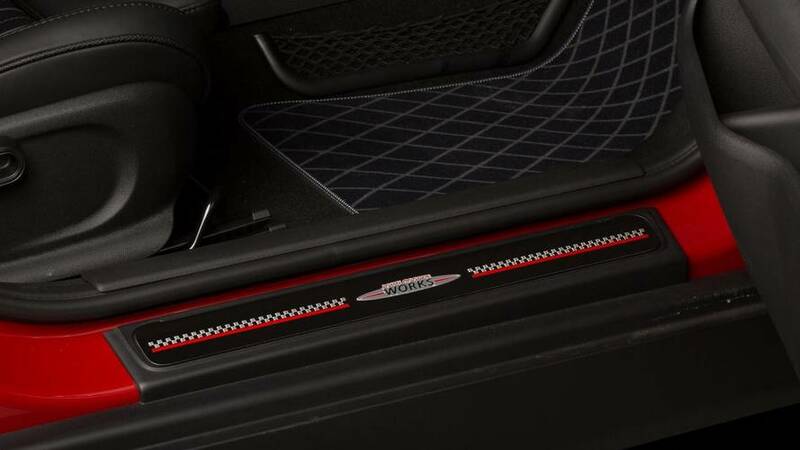 This version has been enlarged to compete as a more mainstream family car, with four doors for passengers and a larger boot, while maintaining the unique Clubman twin side-hinged doors at the tail. 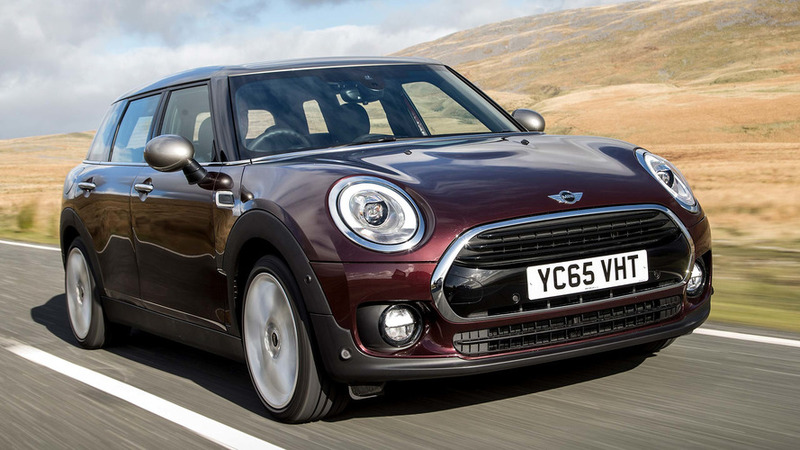 Moving more into the mainstream has boosted the MINI Clubman’s appeal massively. 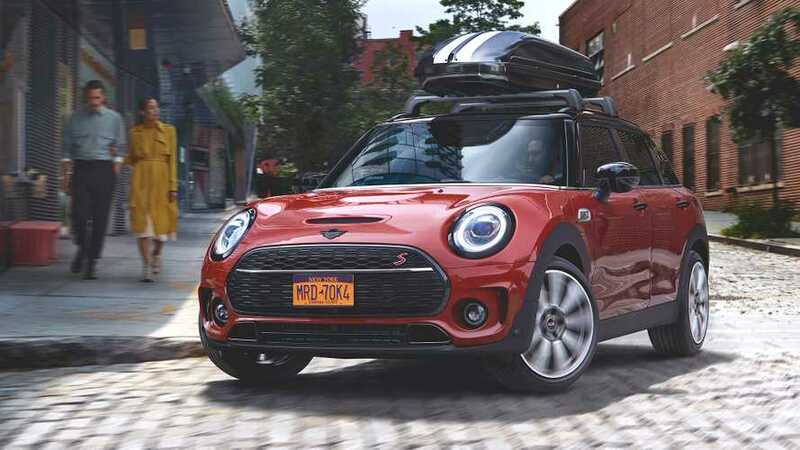 It was a bit of an oddball, but now it serves as a legitimate and logical next step up from a five-door MINI Hatchback. 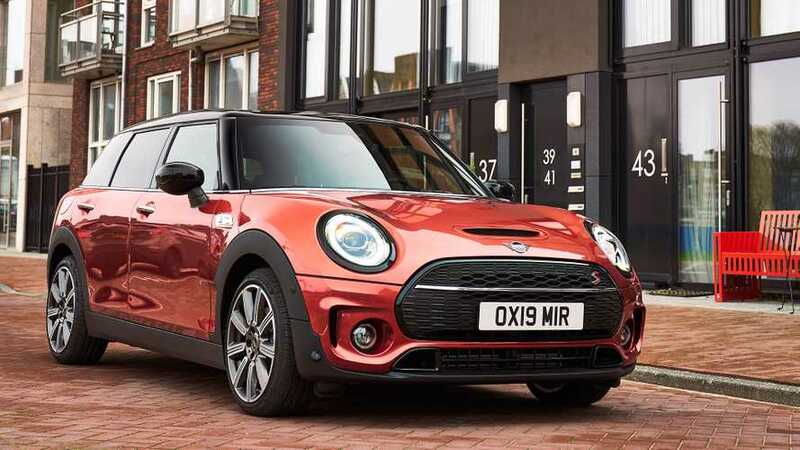 Don’t imagine it’s big, though - it’s still more cramped than some more conventional rivals, like the Audi A3 Sportback or VW Golf, and it has lost some of the Mini hatch cuteness in the lengthening process. 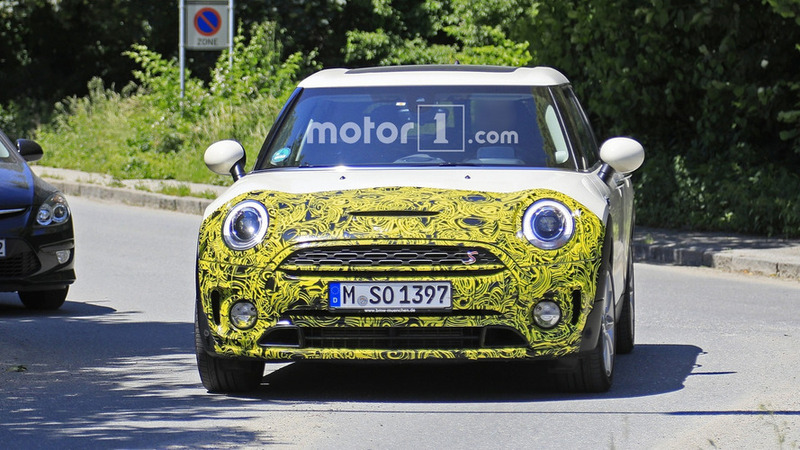 It’s more functional, certainly, and has charming petrol engines, but you still need to be a MINI fan to justify its price. 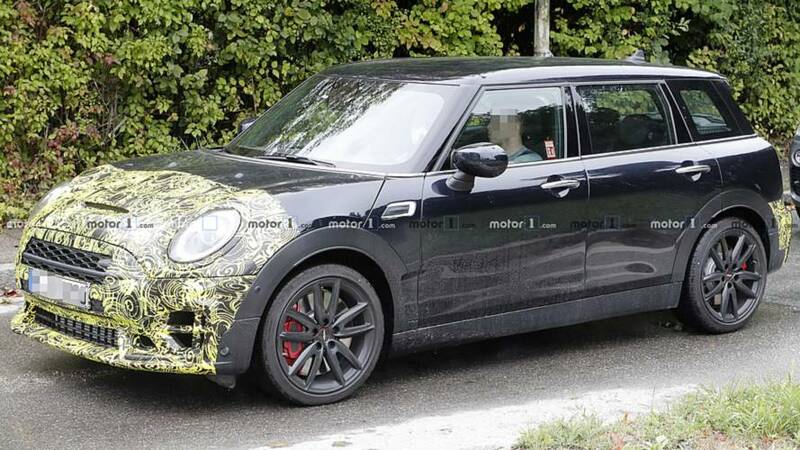 Take a look at the range-topping version of Mini's not-so-little estate. The company is only planning some minor visual improvements for the cute estate. 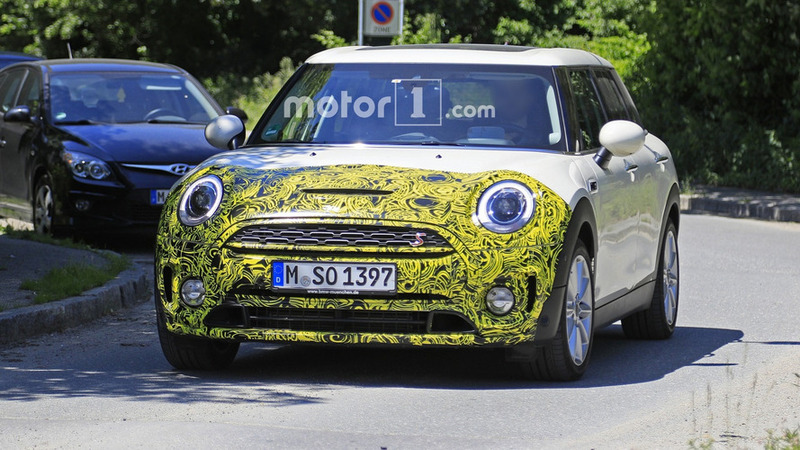 Is Mini Planning a 300hp Clubman? 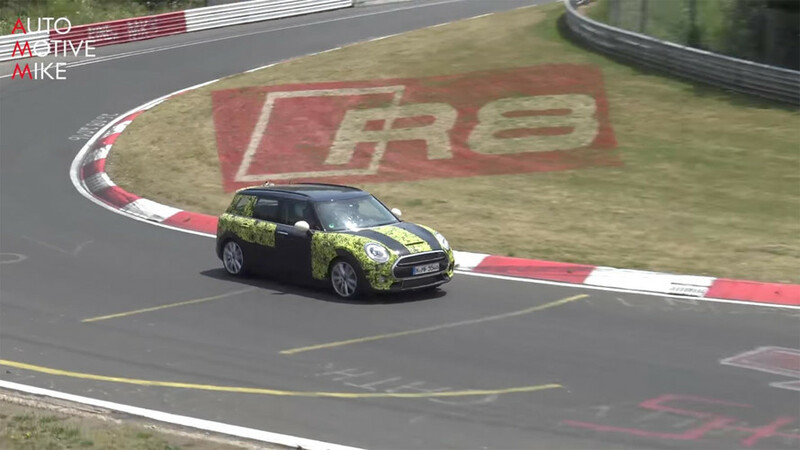 Watch out Ford Focus RS?